In today’s world, we create and share most of our pictures and videos digitally. We download music purchases and perhaps even keep only digital receipts of purchases. With all your digital devices, have you figured out what to do with thousands of photos and documents that mound up year after year? Most of us have not yet mastered how to effectively preserve our physical photos and documents. 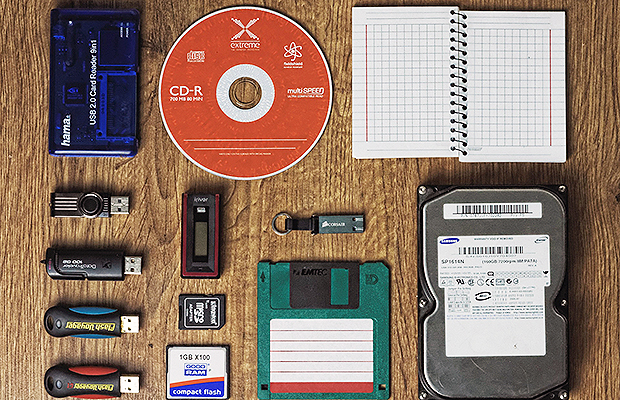 So, how should you back up and preserve it all? You need a personal digital asset plan. Read the article “How to Manage Your Family’s Digital Assets” to learn how to organize and safely store important physical and digital photos and other documents.